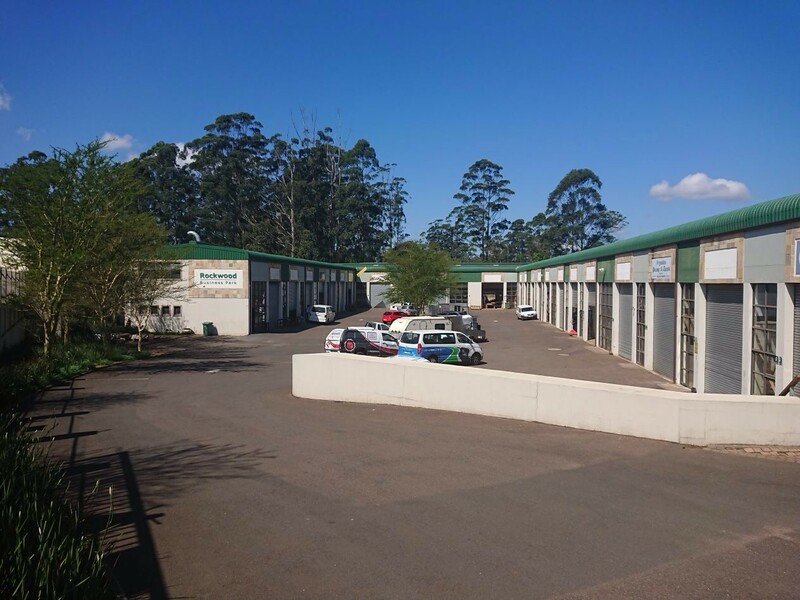 The subject mini factories are positioned to be sold on auction the 24th October 2017. 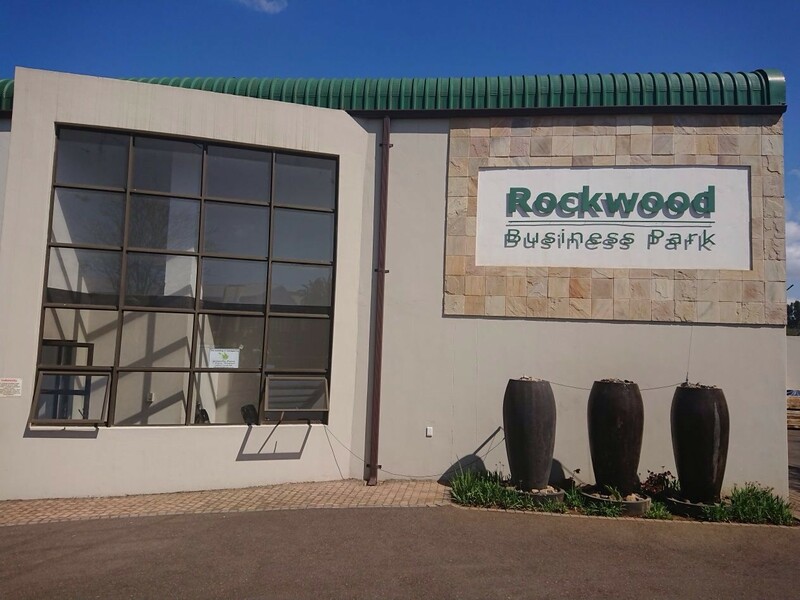 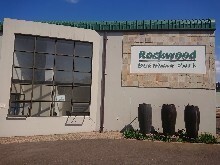 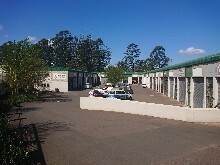 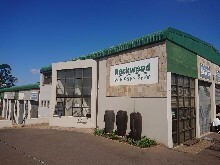 Situated in a secure commercial park known as Rockwood Business Park. 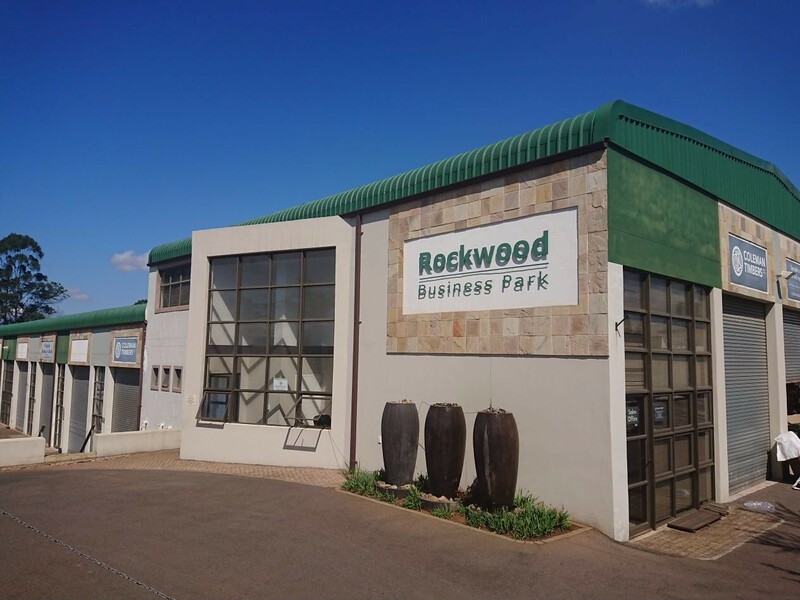 There are two units of approximately 120m2 and the other of 160m2.Contact details below for detailed information on both property and auction details.